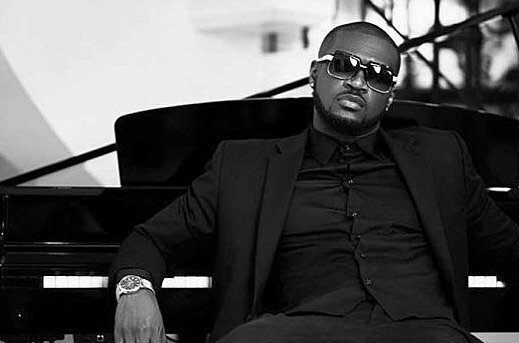 Mr.P speaks on the possibility of a PSquare reunion. Since the ugly separation of the Okoye twins last year, with each of them going by Mr. P and Rudeboy PSquare respectively, many have wondered if the group will ever get back together. Though they have both, at different times granted interviews where they spoke on the possibility of getting back together, it still remains unclear if they ever will. In this interview with with ‘The Koffee Gang’ on Hot 93.3 FM with hosts Sensei Uche and Misi, the singer speaks again about the rested group. Among the topics that he touched on were his trending music, sampling other people’s music and a possible reunion.